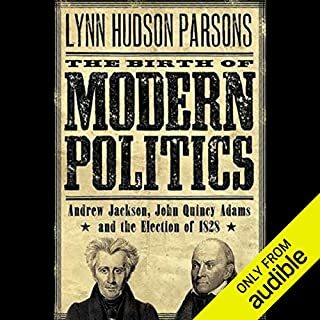 The 1828 presidential election, which pitted Major General Andrew Jackson against incumbent John Quincy Adams, has long been hailed as a watershed moment in American political history. 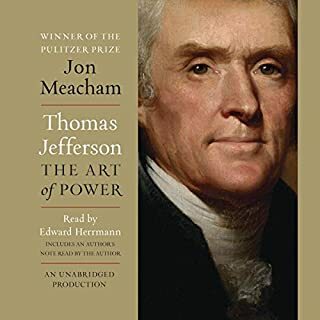 It was the contest in which an unlettered, hot-tempered southwestern frontiersman, trumpeted by his supporters as a genuine man of the people, soundly defeated a New England "aristocrat" whose education and political resume were as impressive as any ever seen in American public life. 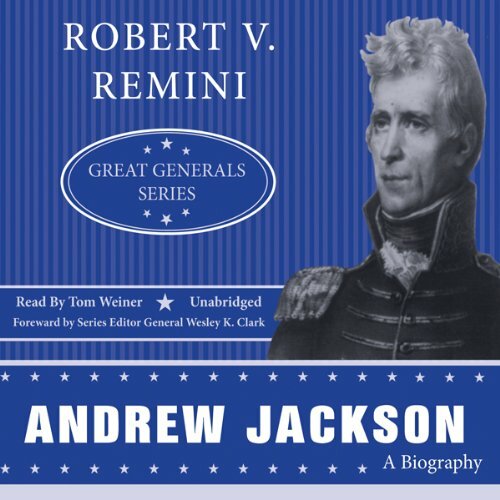 The newest addition to Palgrave's Great Generals series focuses on Andrew Jackson's career, including his time as a general in Tennessee and his rise up the Army ranks. 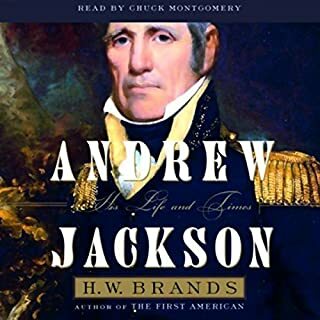 Jackson's effective use of spies in wartime and of martial law in peacetime sparked a debate about the curtailing of civil liberties in the name of national security that continues to this day. 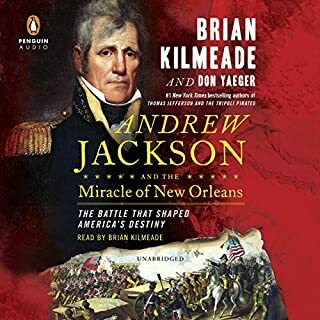 Most of all, Jackson was a great motivator who could, with a few carefully selected words and by his own brave example, turn around starved, deserting troops, convincing them to fight. 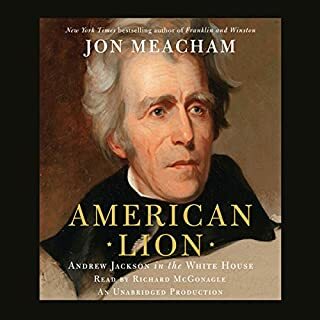 With dramatic scenes of fierce battles and victories, Remini reveals here why Jackson's bold leadership as a general led to his election as president of the United States in 1828. Listen to more in the Great Generals series. 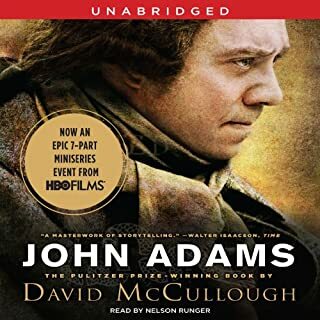 ©2008 Robert V. Remini (P)2008 Blackstone Audio, Inc.